It’s time for the annual BRBC Christmas Party, and with the party comes our annual elections for our 2014 Board of Directors. Nominations will be accepted from the floor, and you can even nominate yourself. Only members of the BRBC can participate in the electoral process. A link to join the club, or renew your membership can be found on this website, or you can register on-site Sunday evening. Please feel free to bring an hors d’oeuvre, or desert item. The club will be providing both adult, and regular beverages, along with additional food items. 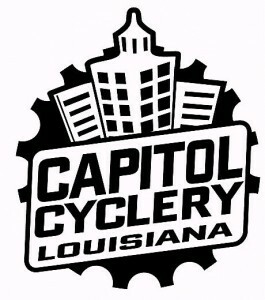 Copyright © 2013 Baton Rouge Bicycle Club, All rights reserved.